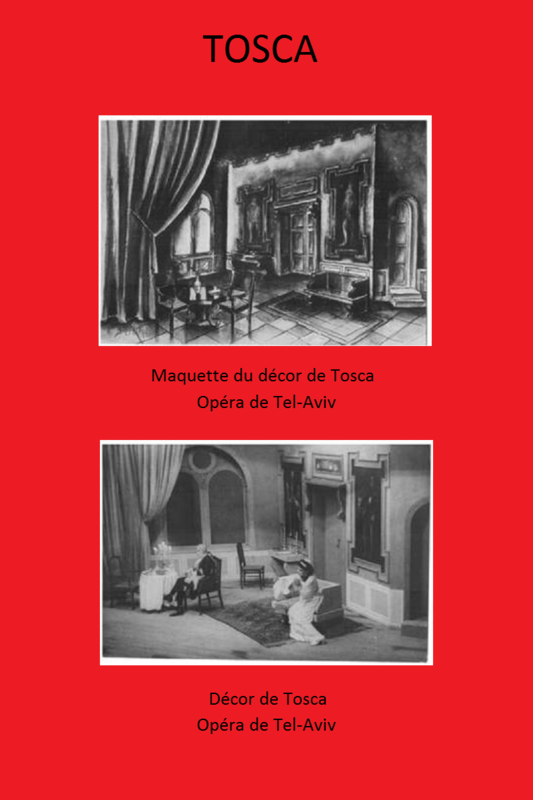  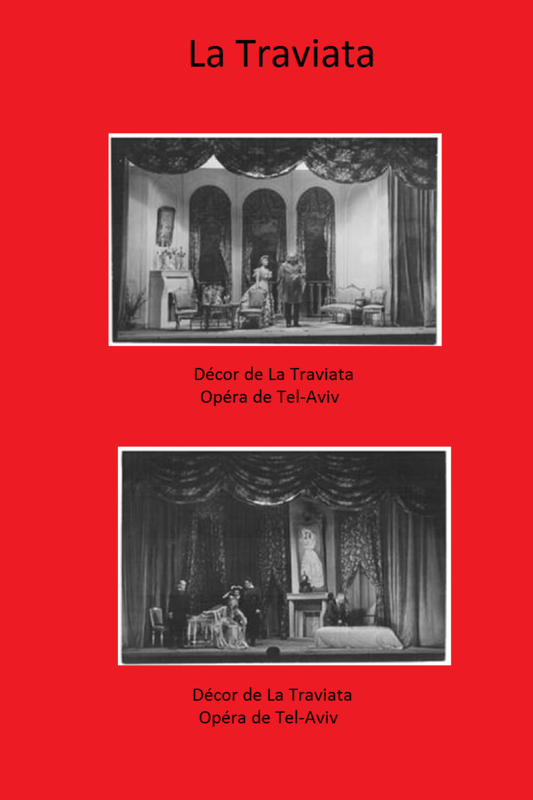 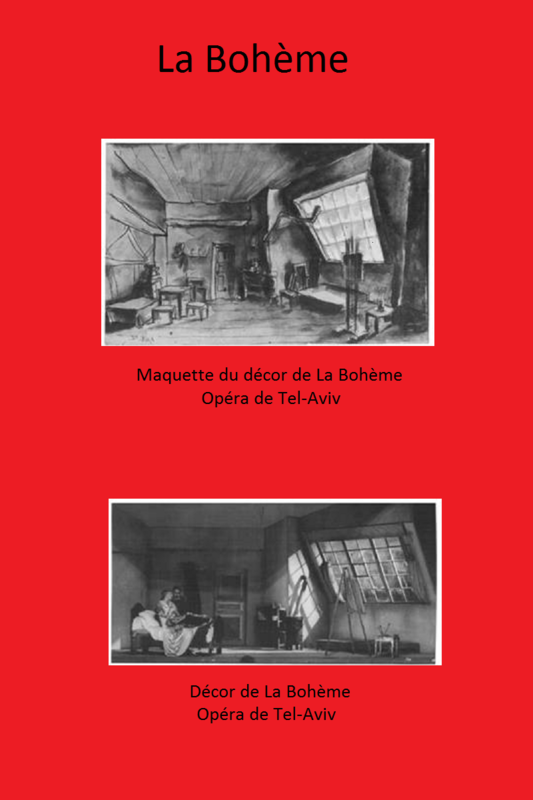 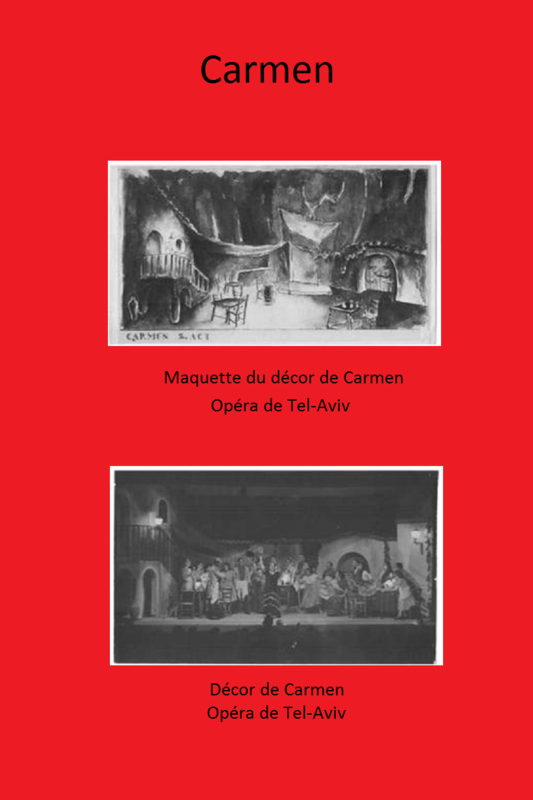 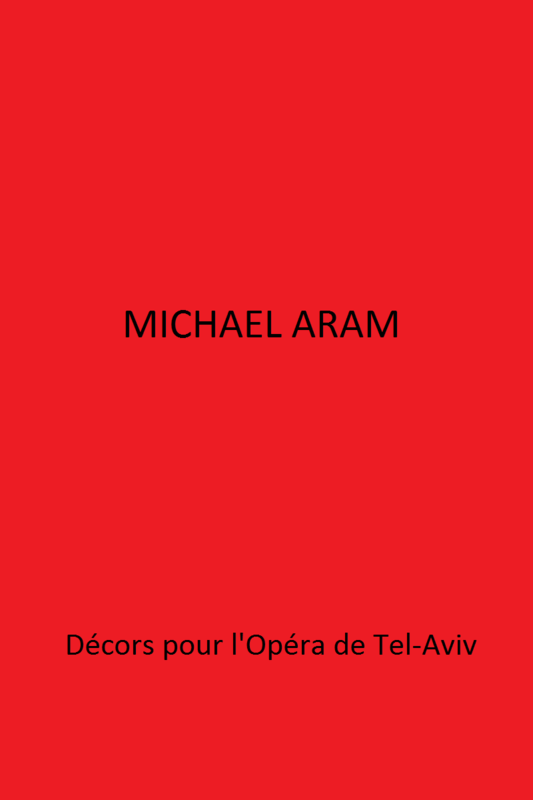 1933 – Aram move to Tel Aviv where he work as a painter, portraitist, decorator for the theatre and architect, designer, and become co-founder of the Opera with Frank Pelleg, Georges Singer and later Eddis de Philippe. 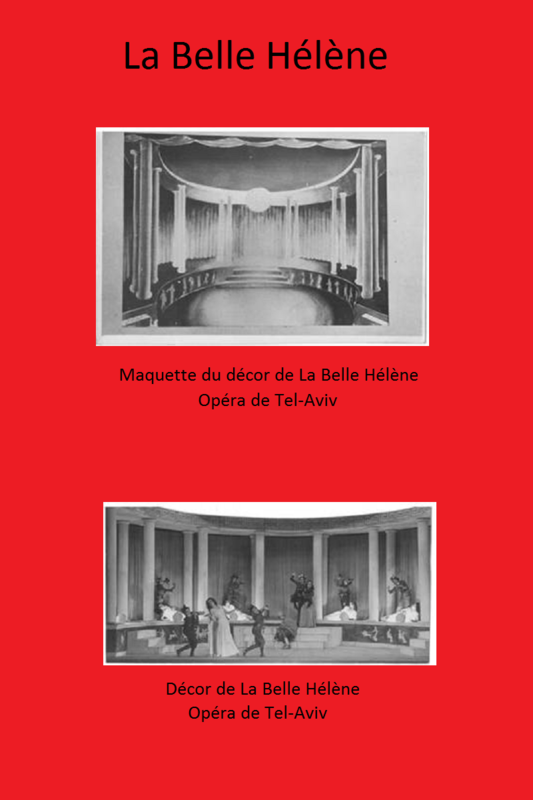 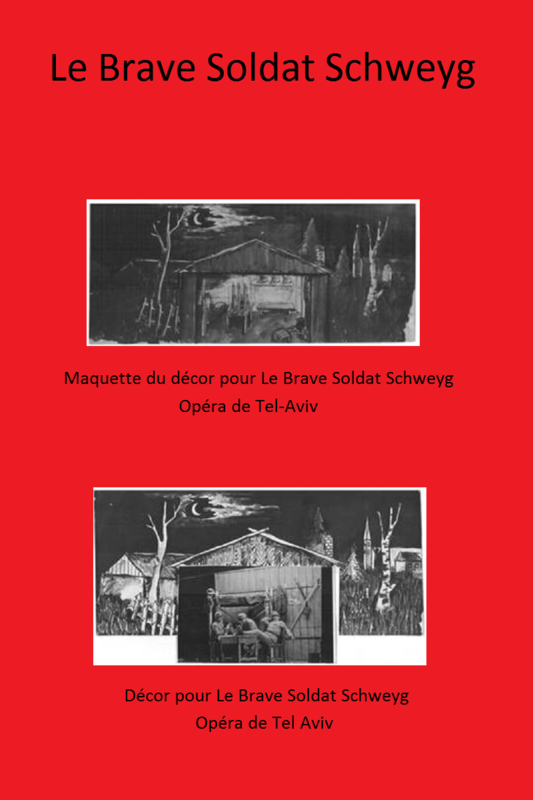 For the theatre «Ohel» he do «Schwejk» and some plays of Shaw, for the Opera he do «Carmen», «La belle Hélène», «Tosca», «Bohème», «Rigoletto». 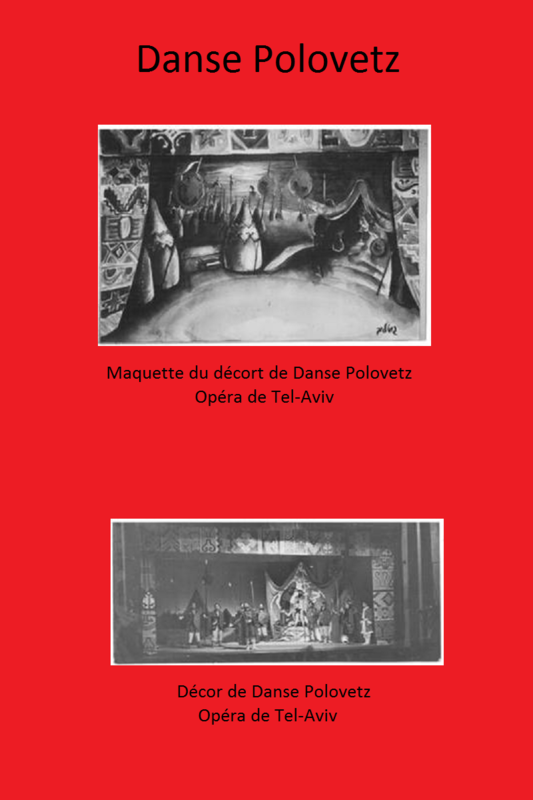 make scenery and costumes for Gershwin’s “rhapsodie in blue” ballet, Carmen’s “Danse Polowetz du Prince Igor” with choreographer Gertrud Kraus.